The City of Tega Cay has teamed up with Allplaytogether.com to renovate Trail head Park in Tega Cay with an all-inclusive playground that allows all ages and abilities to play and learn. 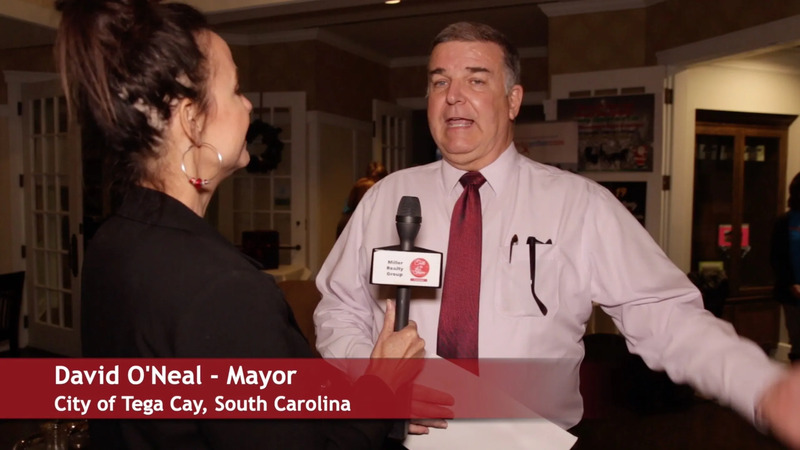 Talk of the Town host Pattie Mercer interviewed founder Lori Christison and Tega Cay Mayor David O?Neal at a fund raising event at the SC Shore Club. An all-inclusive playground is designed for people of all ages and abilities-including typically developing children and their families and those individuals with disabilities and their families no matter their age or disability from young children with disabilities to parents with mobility challenges, to veterans and grandparents requiring mobility devices. Inclusive play spaces are more functional and more fun for everybody. Structures and activities on inclusive playgrounds include sensory play, music, tactile play elements, swinging, spinning, sliding and elements to promote social interaction. Shade structures, zero entry safety surfacing, wide walkways, double-wide ramps and fencing ensure safety, comfort and access. We originally featured All Play Together Oct 2017 when they where working with The Town of Fort Mill for their playground Oct 2017 All Play Together Post. The AllPlayTogther Board elected to renovate Trail head Park in Tega Cay as a better option for their playground concept. 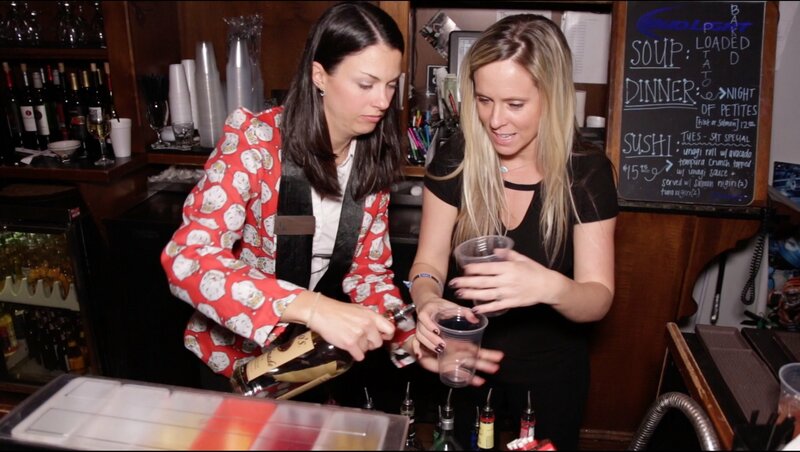 One of many fundraising events to raise money for the playground was held on On December 6th, at the SC Shore Club. Tega Cay Council members waited tables and bartended. Tips and 15% of every meal was donated to the park project. Watch our video to learn more.